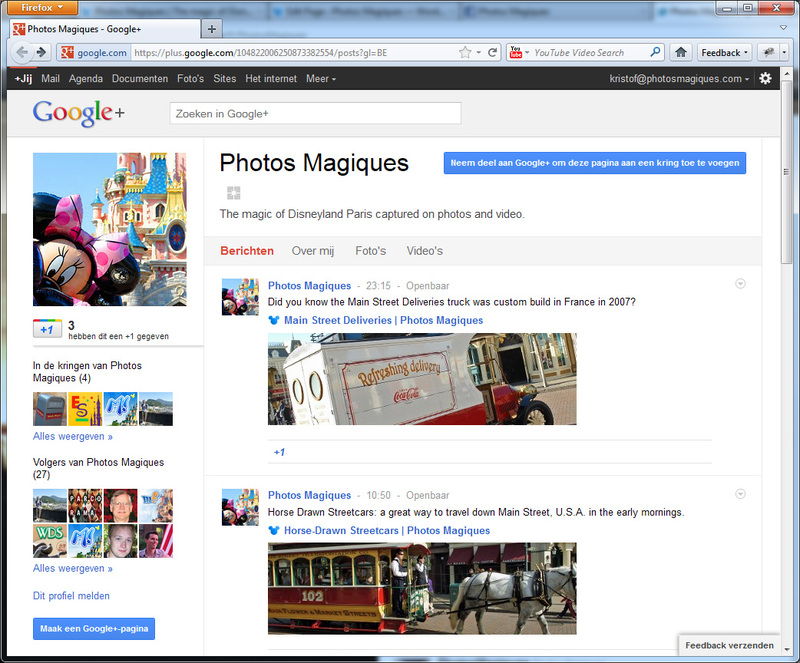 Did you know we’re on Google+ now too? Add us to your circles for updates & Disneyland Paris news. Next Next post: Welcome to Main Street, U.S.A.!